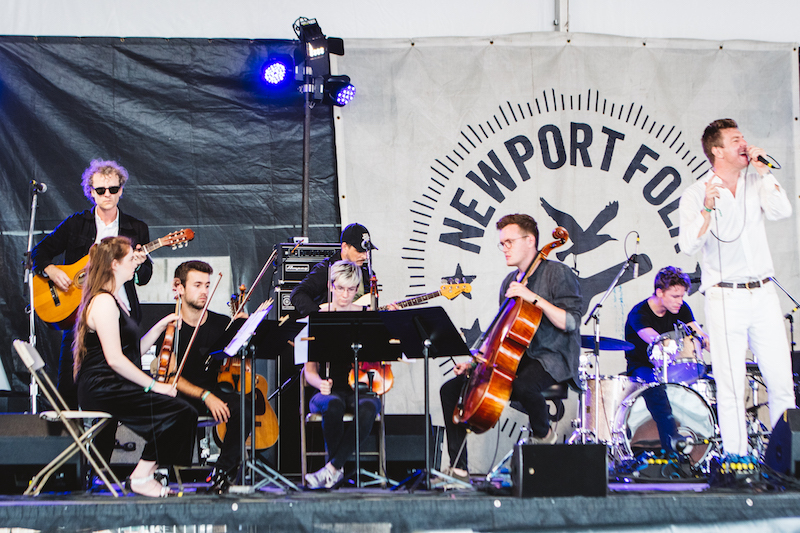 Newport is one of the only music festivals that I leave feeling fulfilled, rather than physically drained. 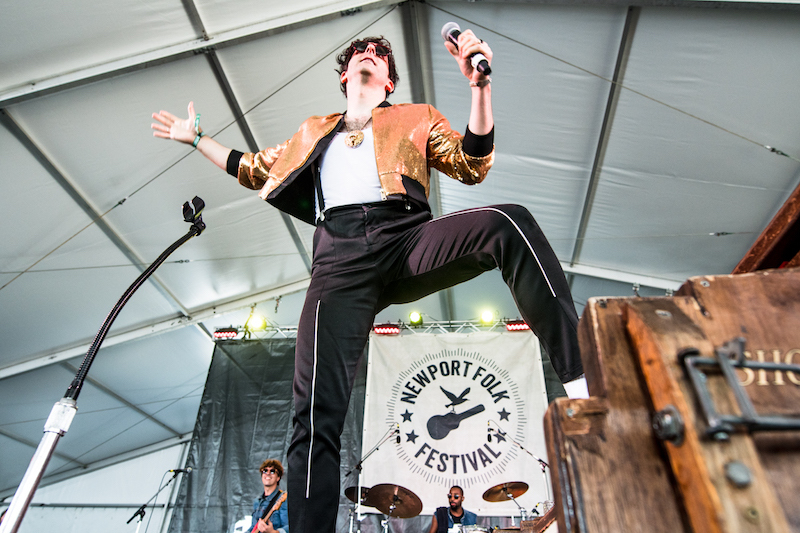 Featuring once-in-a-lifetime live performances and some of the most passionate music fans around, there's a reason why this festival is entering its 59th year. 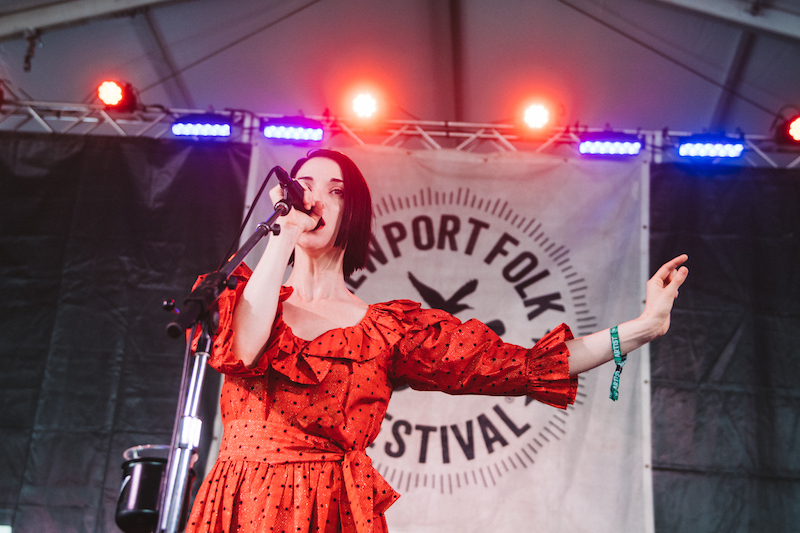 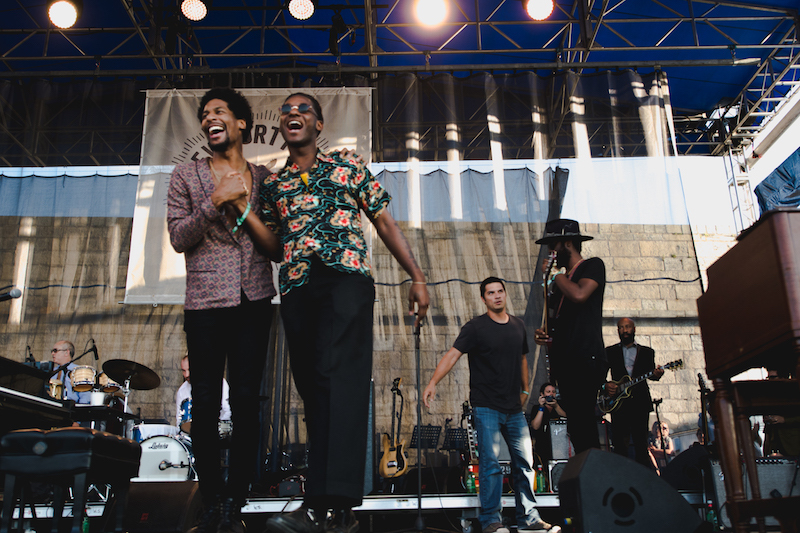 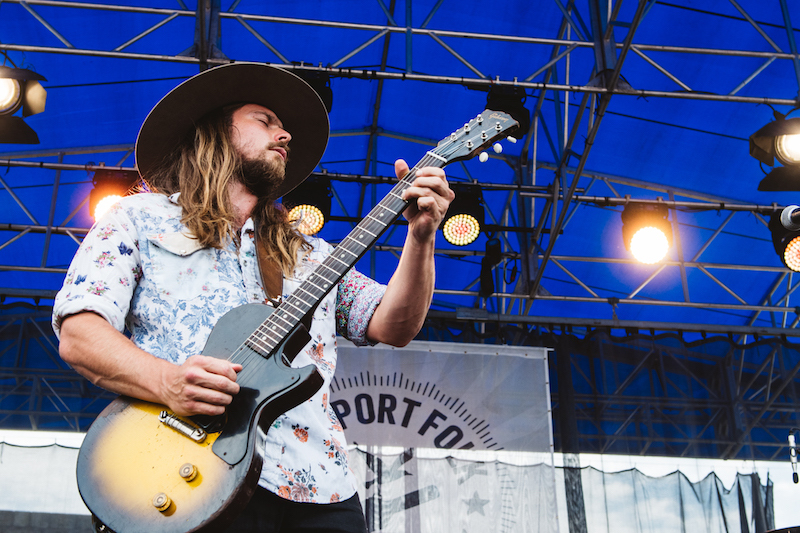 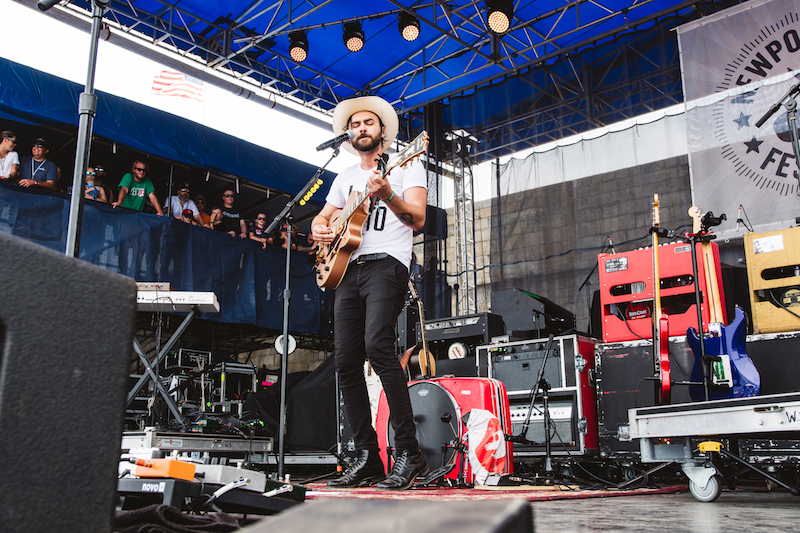 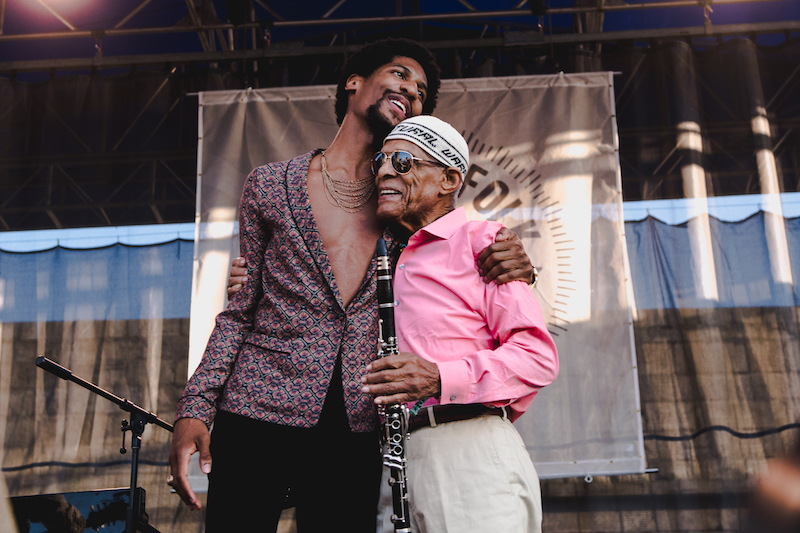 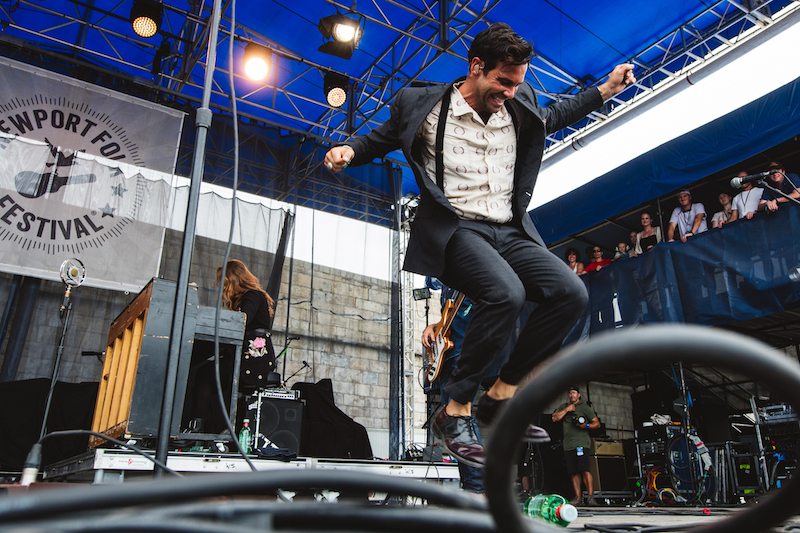 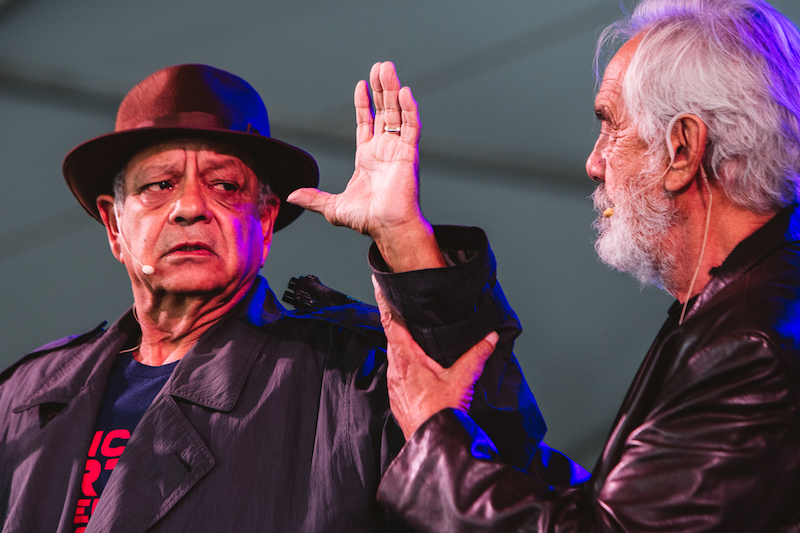 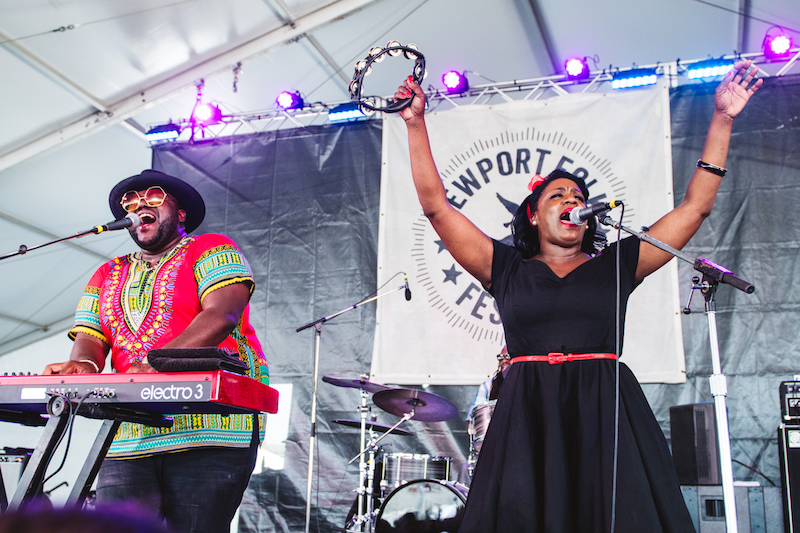 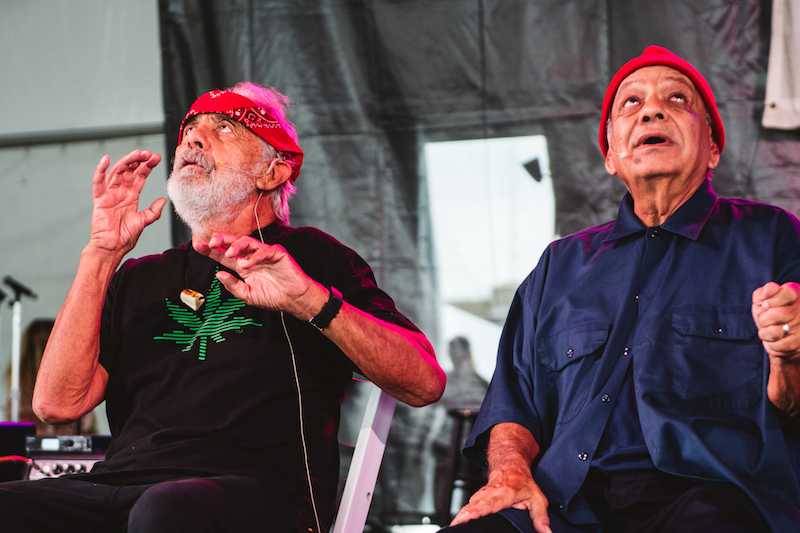 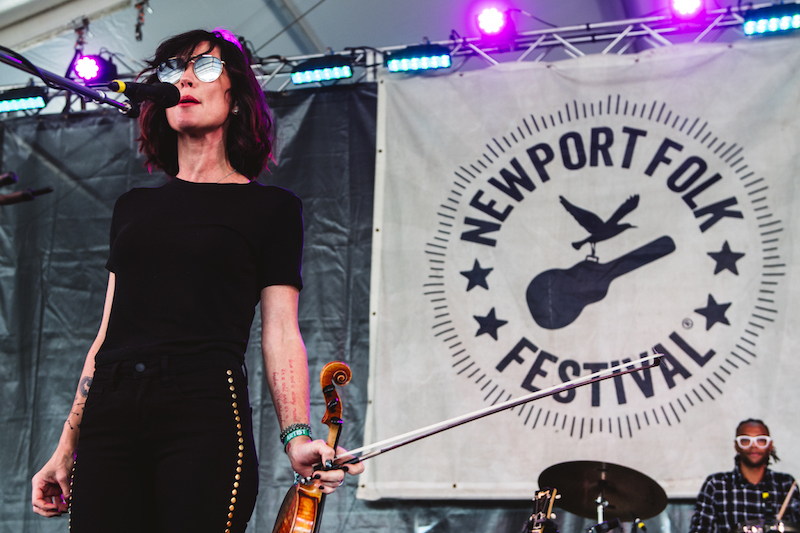 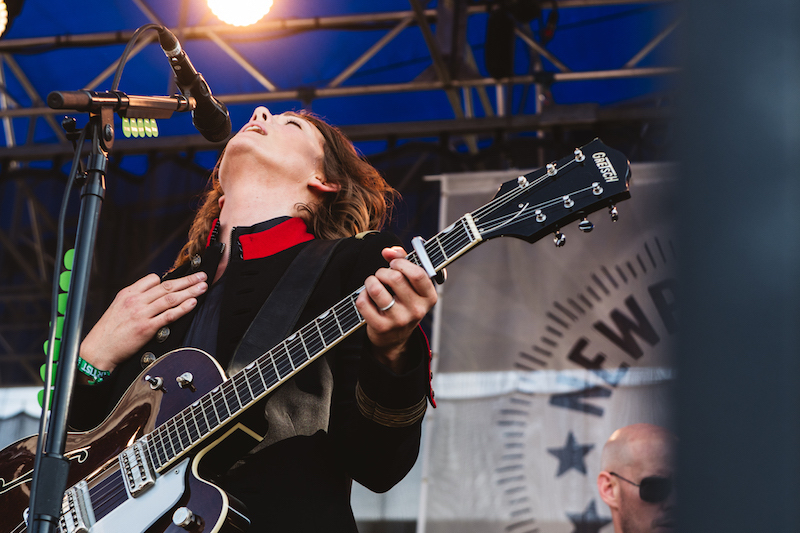 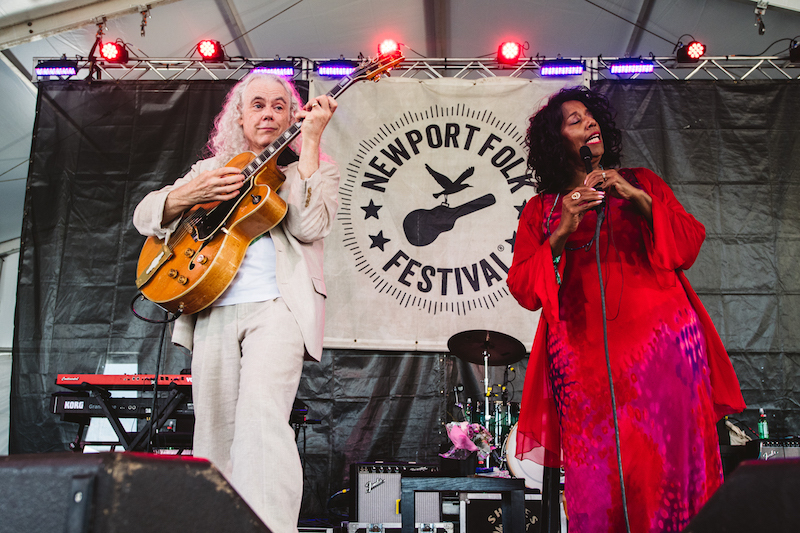 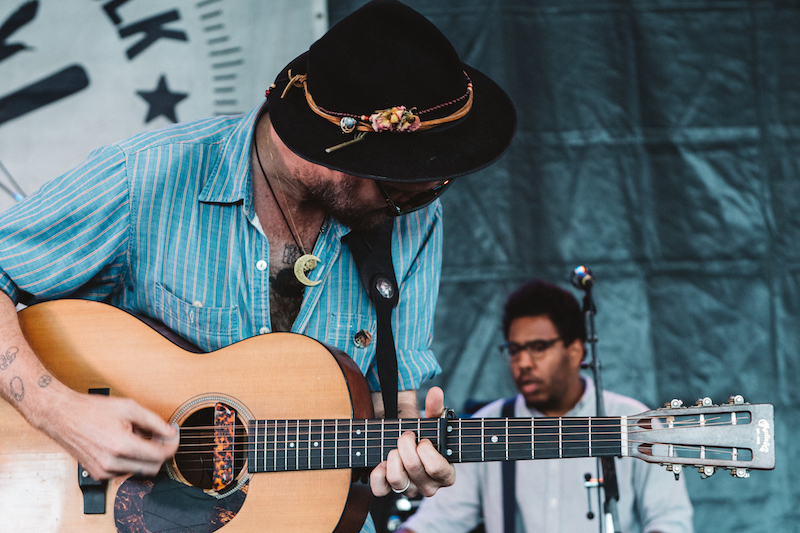 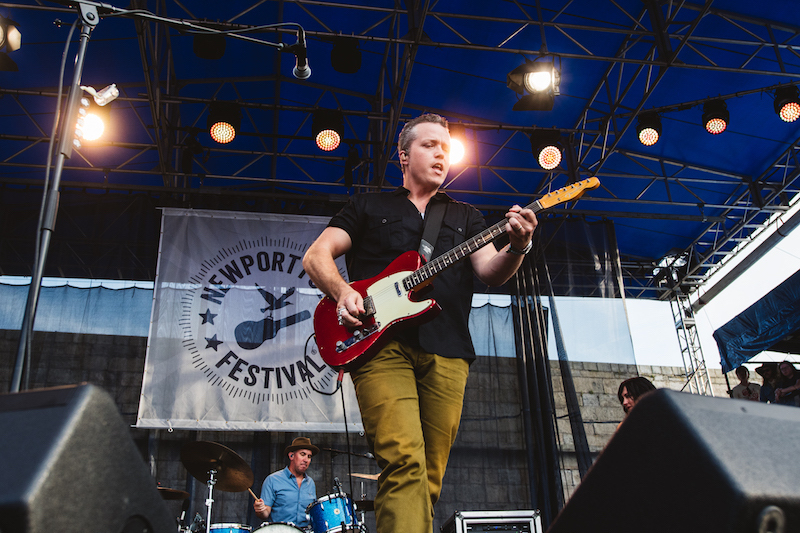 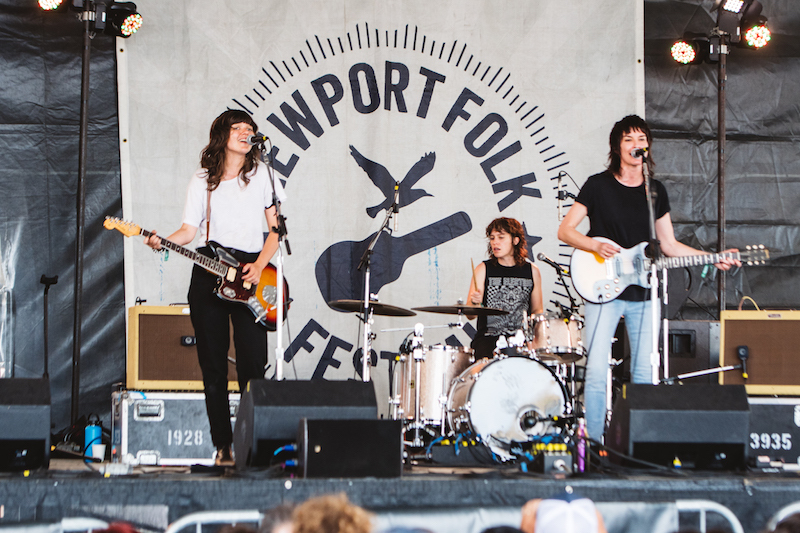 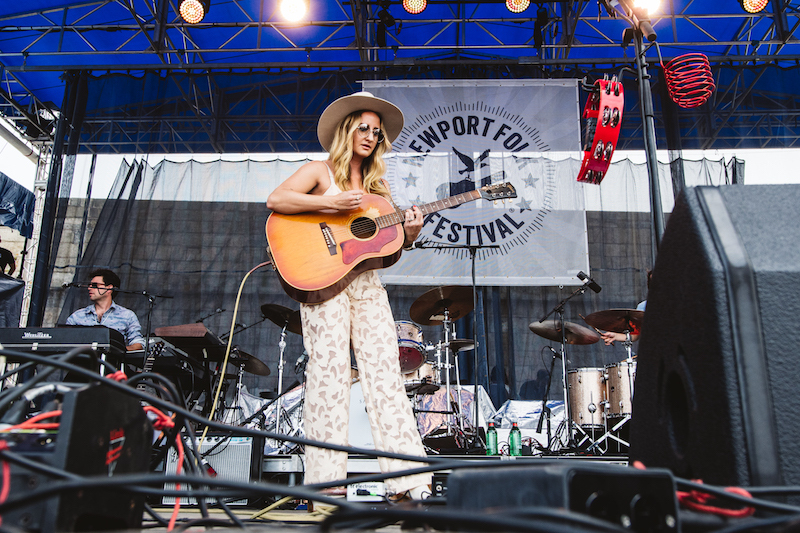 Newport Folk has created a community-centric environment that has artists flocking to play it, giving rise to some of the most genuine moments in music history. 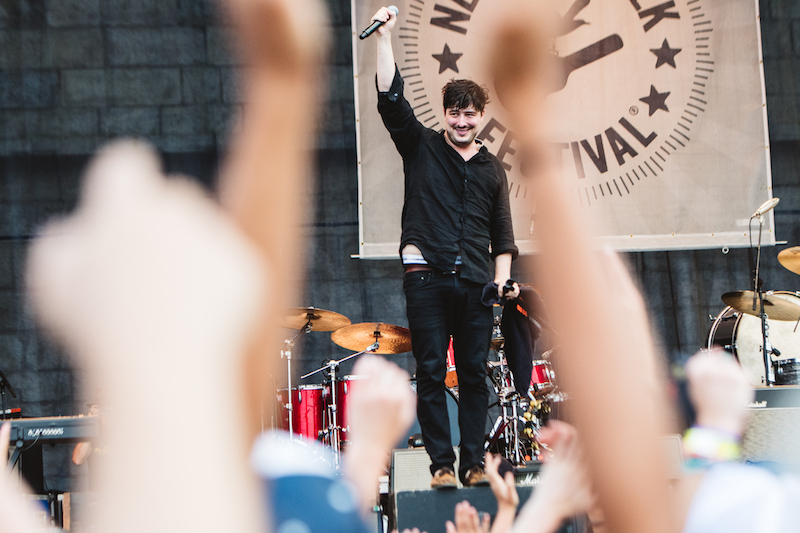 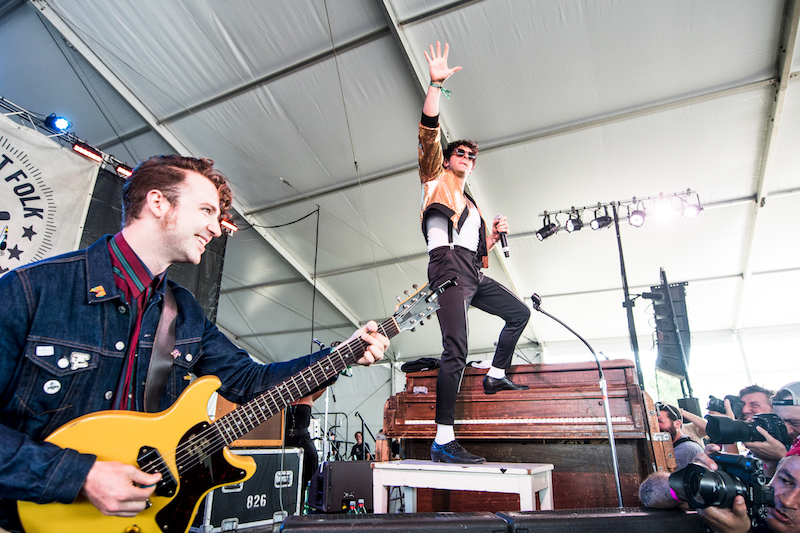 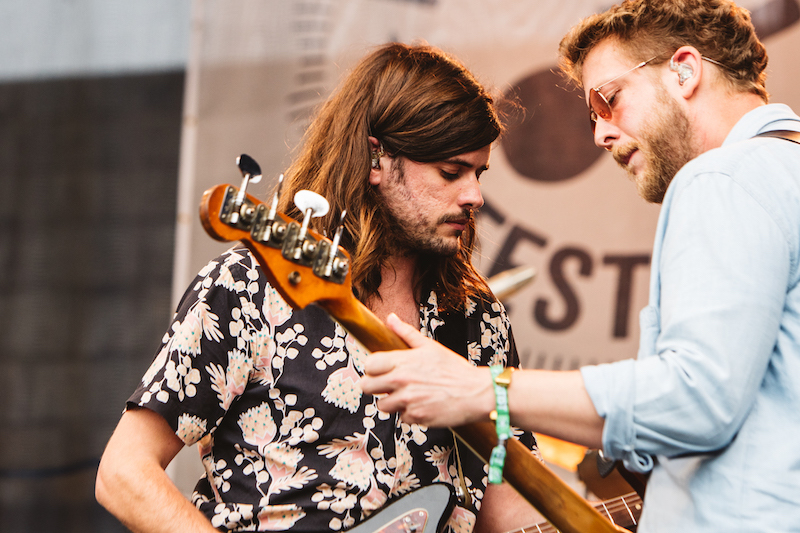 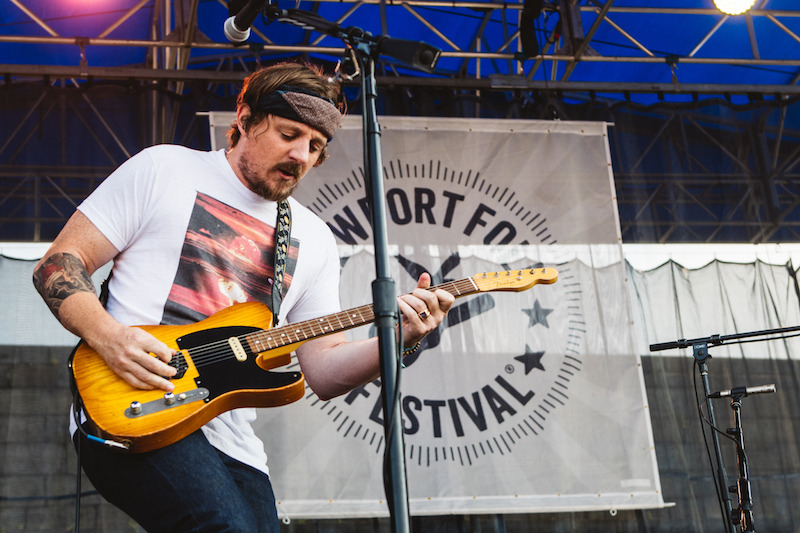 No act was a bigger surprise this year than the unannounced headliner, Mumford and Sons. 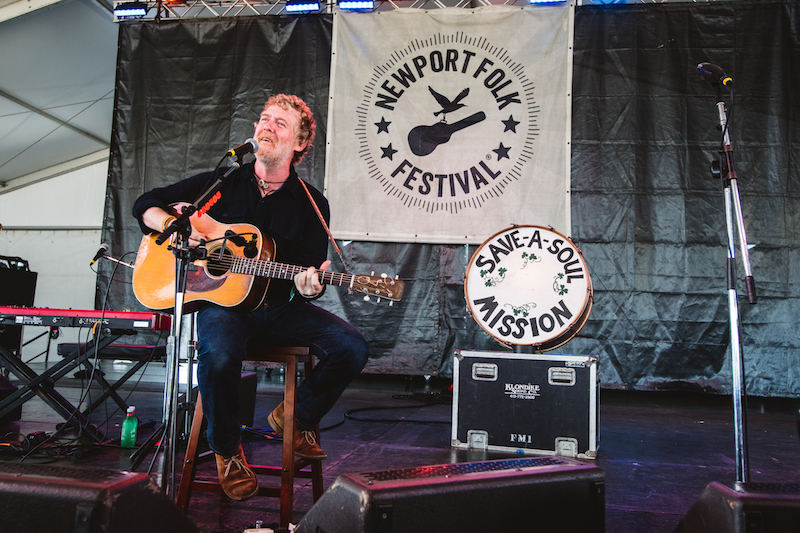 The UK natives fully embraced the Newport mentality with a stunning, collaborative set. 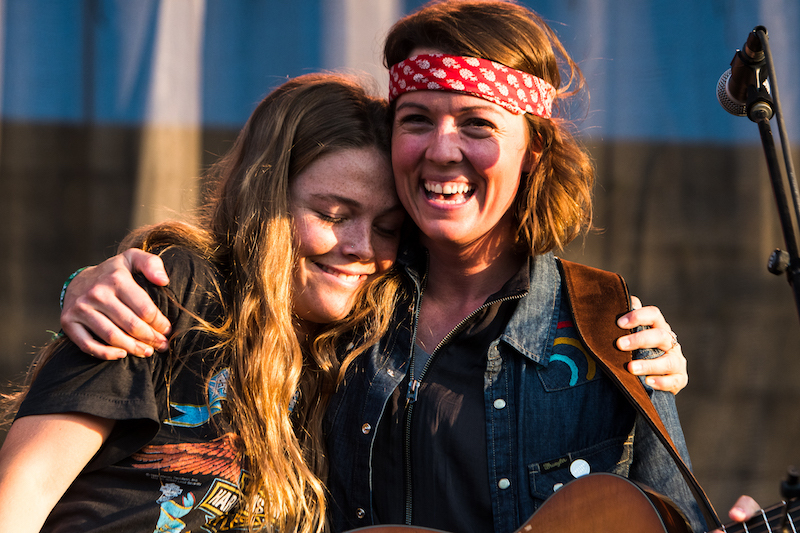 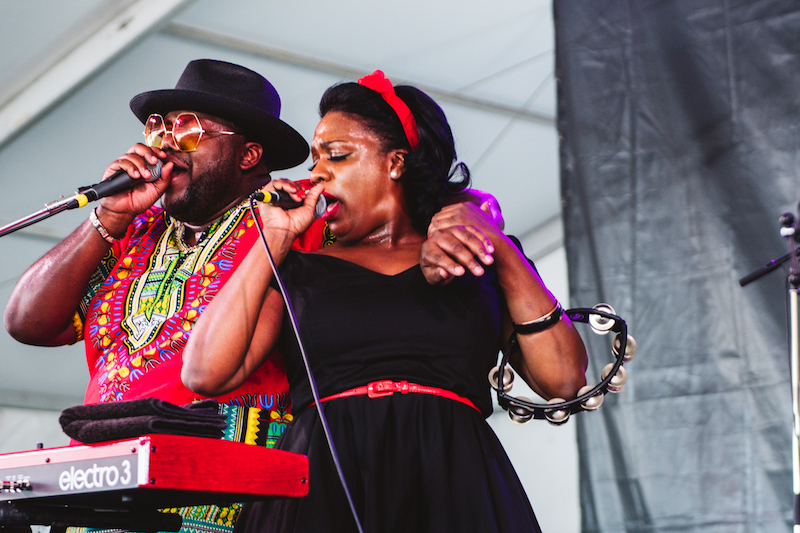 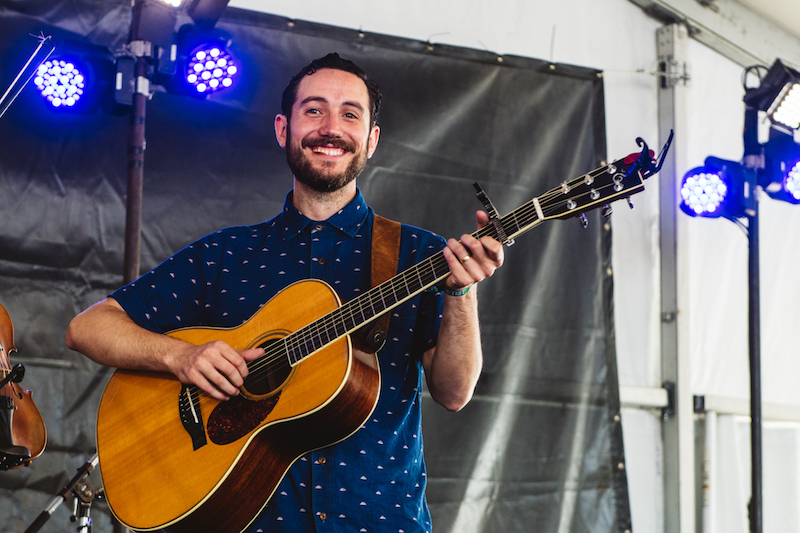 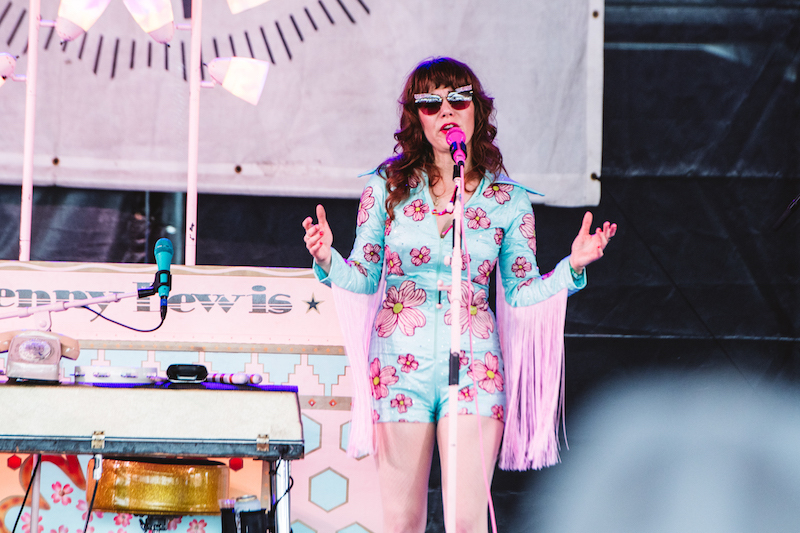 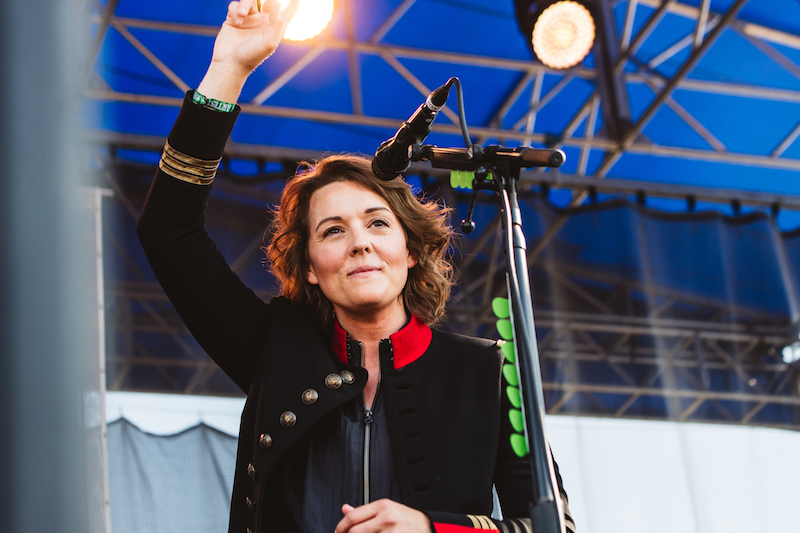 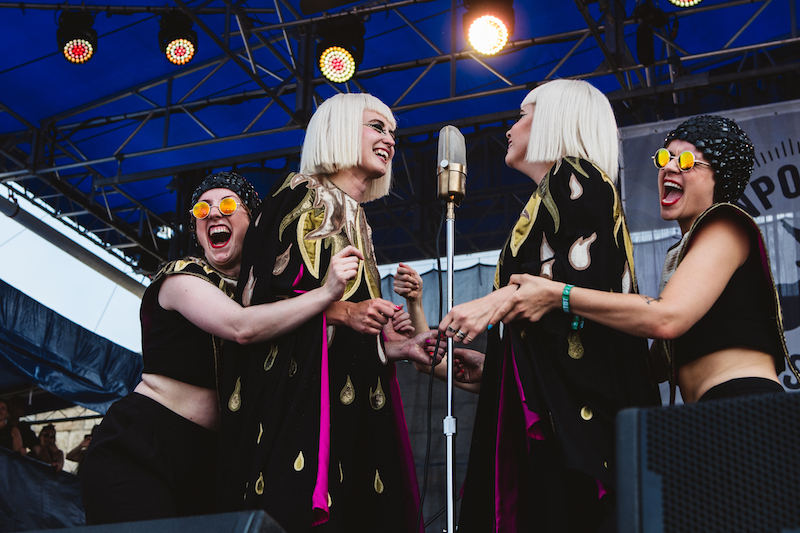 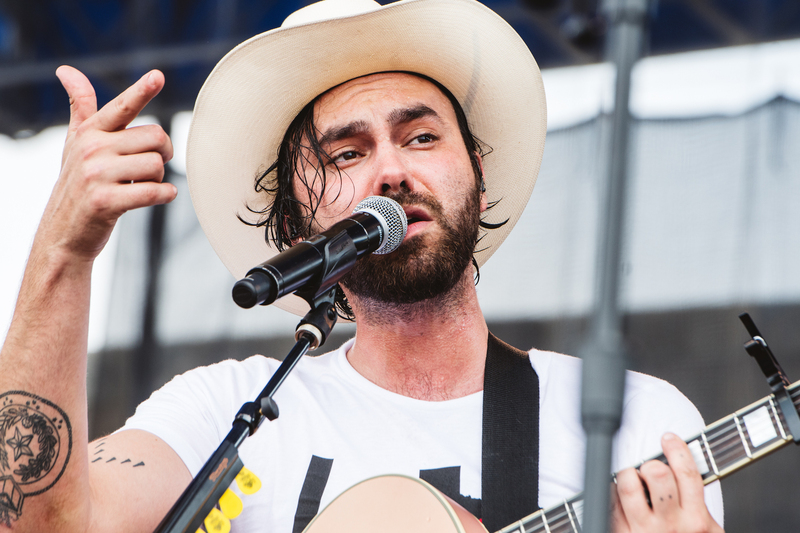 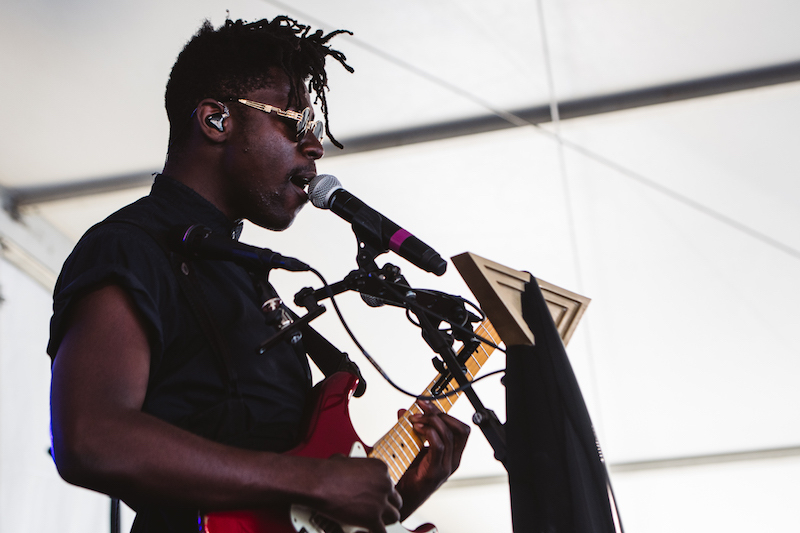 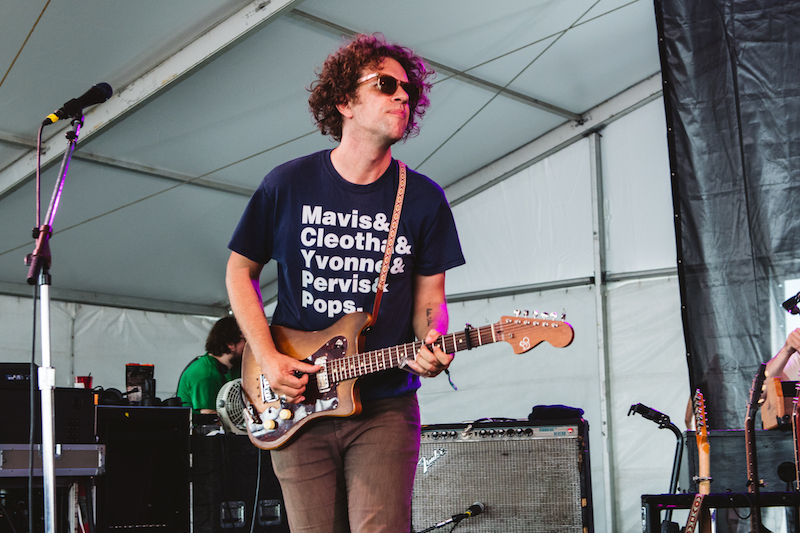 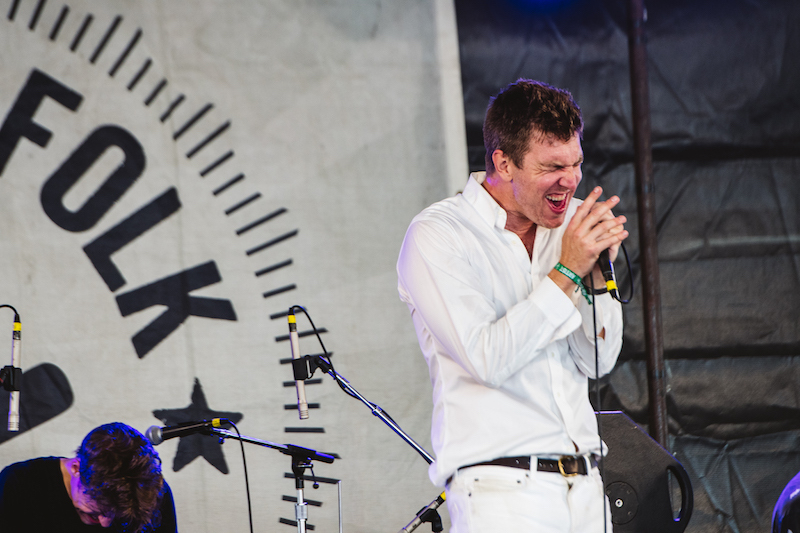 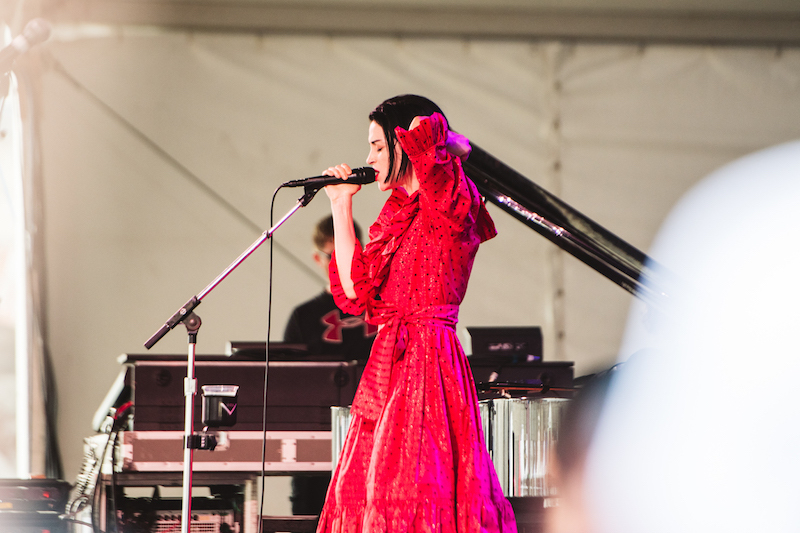 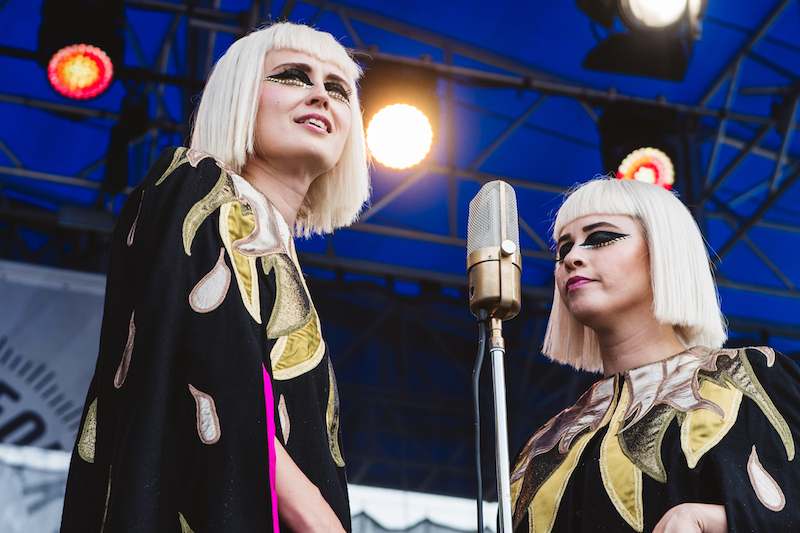 Filled with appearances from Maggie Rogers, Phoebe Bridgers, Brandi Carlile, and Mavis Staples, the performance was everything you wish for when you purchase your (extremely hard to get) ticket to the annual multi-day event. 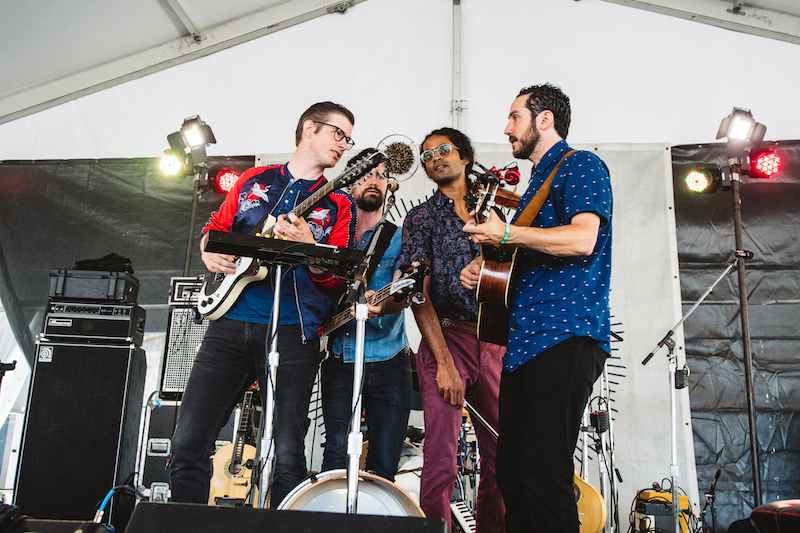 In addition to incredible covers of Radiohead, The Band, and Simon and Garfunkel, the "Little Lion Man" four-piece played a rare cut off The New Basement Tapes and backed Maggie Rogers for a passionate rendition of "Alaska". 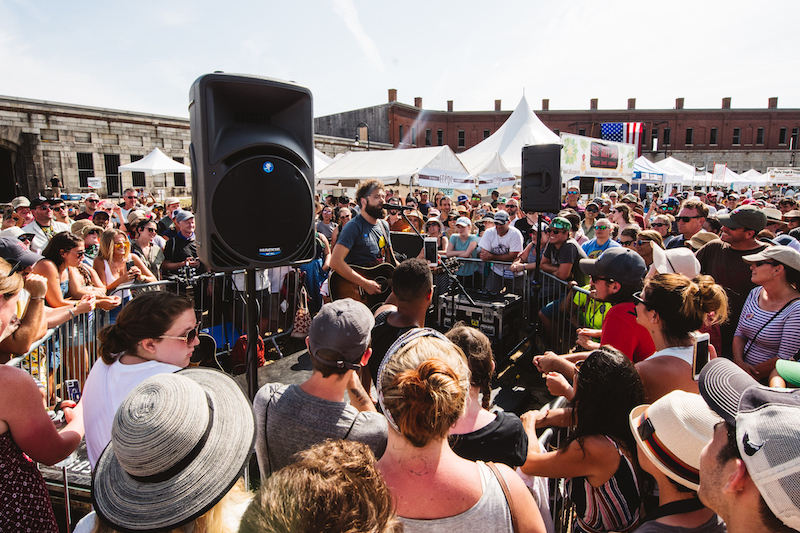 Other acts to hit the stage July 27-30? 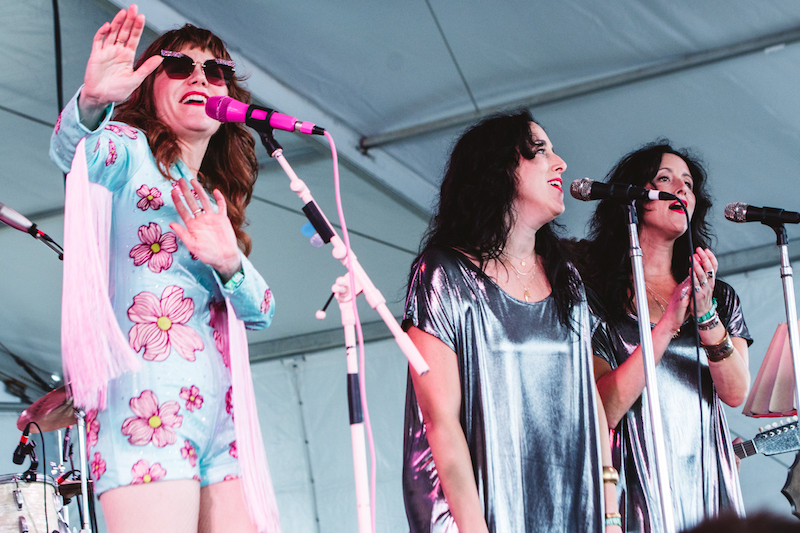 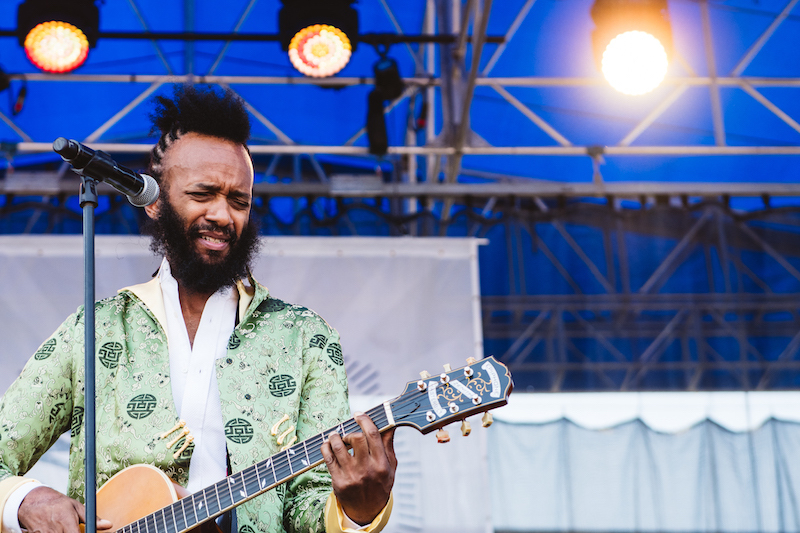 Amanda Shire, Fantastic Negrito, Lucius, Cheech & Chong, Jenny Lewis, and Passenger. 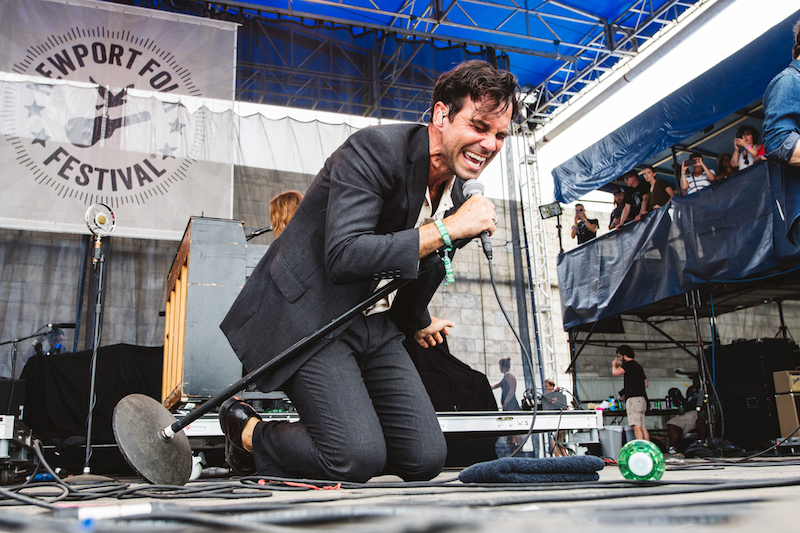 Check out the photos from the weekend below, then make sure to Track them all on Bandsintown!